We are an inclusive lab team that values, and brings, diverse experiences to our collective work. 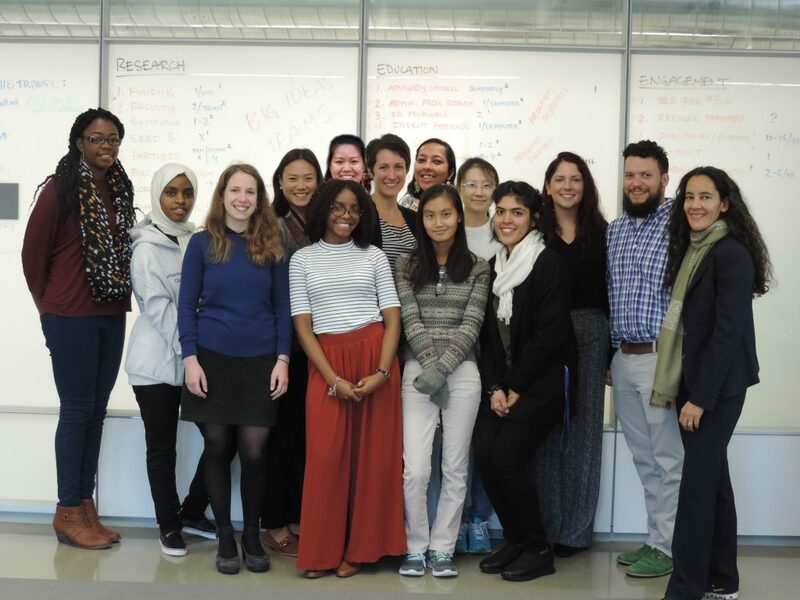 Our research team includes our Principal Investigator, post-doctoral scholar and doctoral fellows, Master’s students, undergraduate students, High School students, as well as research staff. Our team is interdisciplinary, and members represent multiple disciplines including urban and regional planning, public health, business, and geography. The lab is a space for intellectual growth, professional development, teaching, and mentorship, especially for students. Students engage in research, writing, analysis, and other professional development activities in ways that enrich their academic experience at UB. We aspire to create an intellectual space and network that amplifies and supports current lab members and lab alums.